Go to Setup > Timelogs, then select the Time Codes sub-menu. Note: You need to be a Paymaster to add, edit or delete time codes. Ordinary Time: This time code uses the T1 pay element and is normally used for ordinary time worked. Public Holiday Worked: This time code is normally used by staff working during a public holiday. It is mapped to the PHW pay element. Public Holiday Not Worked: This time code is normally used when a public holiday occurs on an otherwise normal working day. It is mapped to the PH pay element. There is nothing special about the starter time codes. You can edit or remove them, like any time code you create yourself. Select +Add. This will add a new line to the Time Codes table, where you can fill in the details for your new time code. Time Code: Enter the title of the time code. This title is what employees will see when logging their time through the Employee Kiosk. Description: The description is optional, but recommended for managing the time codes. You can enter any text here. 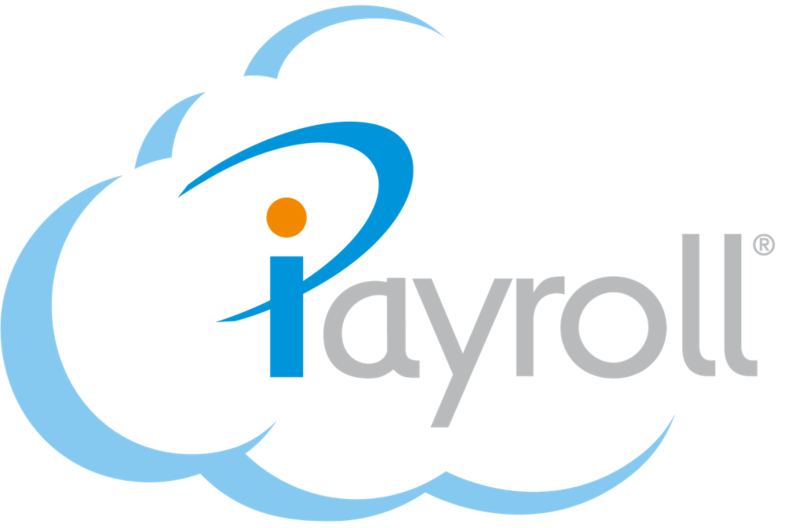 Pay Element: Choose which pay element the time code is mapped to. You may create several time codes using the same pay element. Cost Centre: If cost centres are enabled, the Cost Centre column is present. Choose which cost centre the time code is mapped to. Leaving the cost centre as Pay Element Default, means the cost centre assigned to the pay element will be used. Select the Tick icon to save the new time code you have created. Select the enable this Time Code for all People? hyperlink in the Success message, if you want the time code to be made available to all people. All people will then be able to select your new time code when creating time logs in their Employee Kiosk. Select the Pencil icon in the row of the time code you want to edit the details of. All the fields will now allow input. Note: You cannot change the pay element of a time code that has already been used by your people to log time. Select the Tick icon to save the changes. Select the Expire icon in the same row as the time code. The Confirm Expiration window displays. Note: Expiring a time code will prevent your employees from logging any new hours using that time code. However, existing time logs they have already created, may still be submitted, approved, and accepted into a payroll (learn about approving Timelogs). Note: Expired time codes are listed below the Upload file pane. If the Expired Time Codes table is not in view, scroll down to the Expired Time Codes table. Select the Reinstate icon in the same row as the time code you want to reinstate. The Confirm Reinstate window displays. If you would like to enable this time code for all people, select the enable this Time Code for all People? hyperlink in the Success message. Select the Bin icon in the same row as the time code. The Confirm Deletion window displays. Note: A time code that does not have a Bin icon cannot be deleted, as it has been used in a time log. At the top of the Time Codes table, select Download Excel. An Excel file is downloaded. Note: Downloading the Excel file will download all time codes, including any expired time codes, into the Excel file. Add any new time codes, and update any existing time codes if required. When you are ready to upload the file, below the Time Codes table, in the Upload file pane, select Choose File. Browse to the location of the Excel file, select the file and select Open. The file details appear to the right of the Choose File button. If you have changed the details of any existing time codes, and would like to update them, select the Update time codes which already exist in the table above checkbox. If you would like to enable any new time codes for all people, select the enable these Time Codes for all People? hyperlink in the Success message.